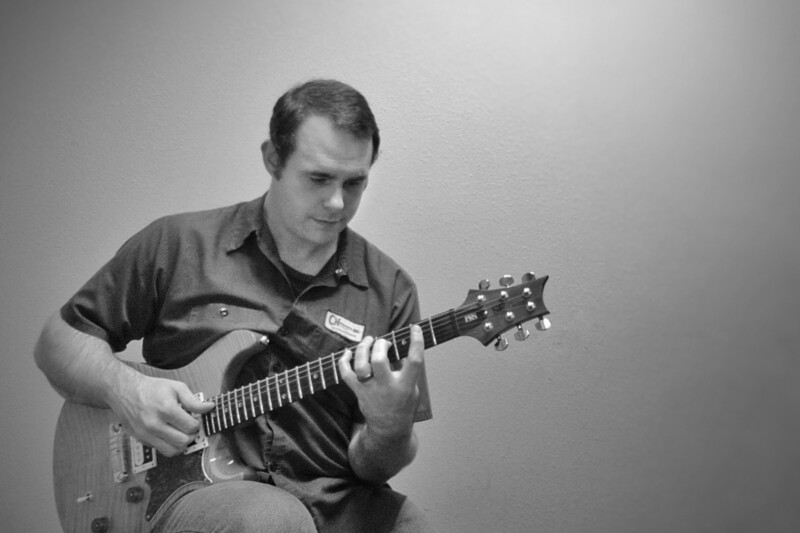 This exercise builds your alternate picking and string skipping chops. Nice exercise, I’m adding it to my practice routine. Thanks Charlie!